A subtle, low ABV copper ale. 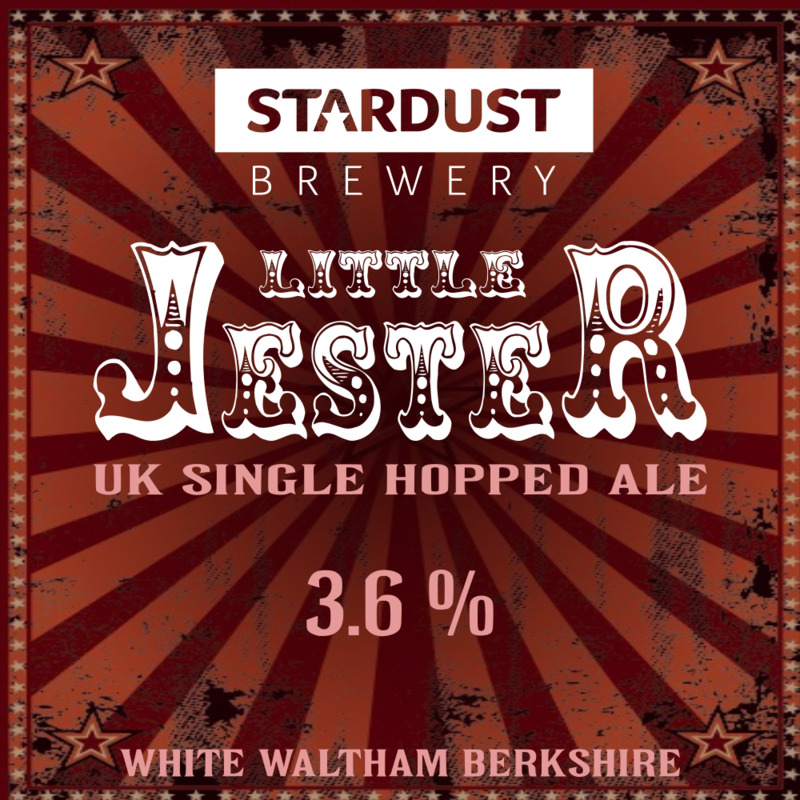 Using the one and only UK Jester hop this beer has a delicate fruitiness on the nose, a depth through the middle and leaves a gentle bitterness on the aftertaste. Little in ABV but the Jester is not to be underestimated!